Copper is a mineral that is essential to good health, but there has been little evidence to support any claims of its benefits. A study conducted by University of North Dakota researchers set out to prove just how vital this mineral is to being healthy. While copper has been considered an essential mineral for nearly a century, it has been slowly disappearing from the Western diet since the 1930’s. It is estimated that in the United States and Canada, nearly a quarter of adults do not consume the daily recommended allowance. This is despite overwhelming clinical evidence that shows copper deficiencies in animals affects the nervous, musculoskeletal and cardiovascular systems. The University of North Dakota research team conducted a review of several clinical trials that studied the effects of copper supplementation. Their findings were surprising. The majority of the subjects found that their health actually improved with copper supplements. As copper deficiency comes onto the medical radar, more people are being identified with deficiencies – and more conditions are being linked to that deficiency. Conditions such as osteoporosis, ischemic heart disease and even Alzheimer’s are being linked to a deficiency of copper in the diet. While copper supplements can help you get adequate does of the mineral, you can increase your copper intake naturally by eating more of copper rich foods such as legumes, organ meats like liver, crimini mushrooms, raw oysters, wheat germ, shellfish and wheat bran. Tap water that flows through copper pipes can also supply copper in the diet. 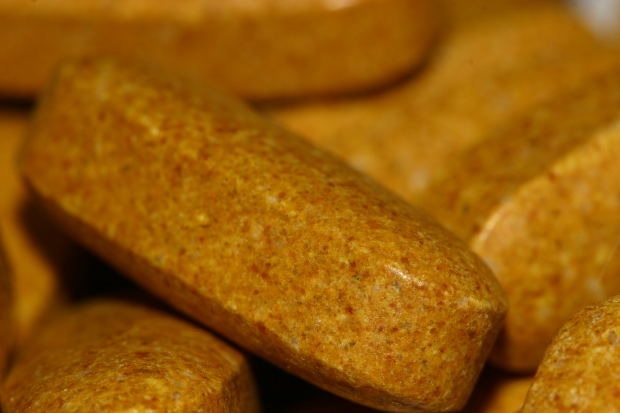 If taking the supplement, it is important that you do not exceed the recommended dosage of up to 3 milligrams per day. You may experience nausea if you take 10 milligrams of copper. At 60 milligrams, vomiting is likely. However, before taking any supplement, it is important to talk with your doctor and make sure he clears you to take it.